When faced with serious problems, clients have reached out to Possinger Law Firm to be a trusted adviser to guide them through the complexities of the law, the challenges that they face, and through the conflict to find a workable solution on the other side. 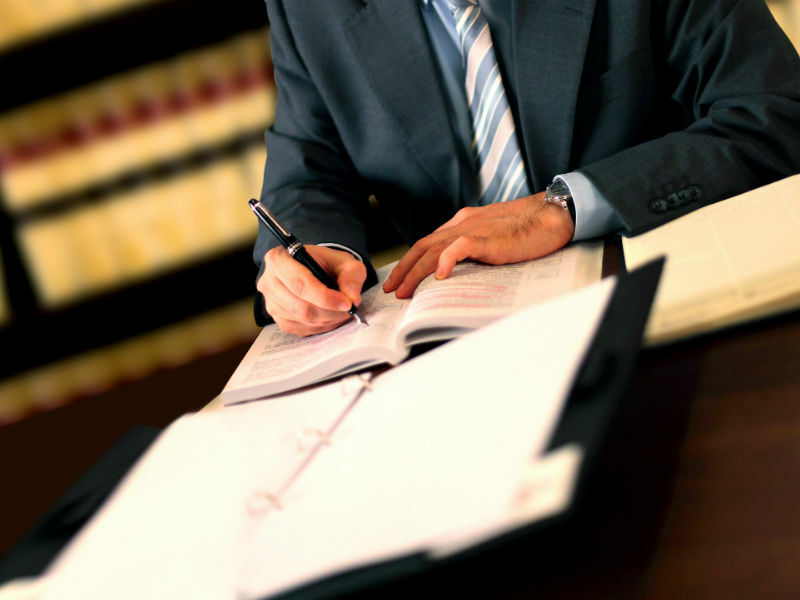 At Possinger Law Group, we strive to live our values through the service we provide our clients, and how we conduct ourselves with others, including other professionals and the parties involved; and the legal system. We believe that we can provide zealous advocacy, while still maintaining the dignity ourselves, our clients, and others, and seeking a just solution. Our values are interrelated.